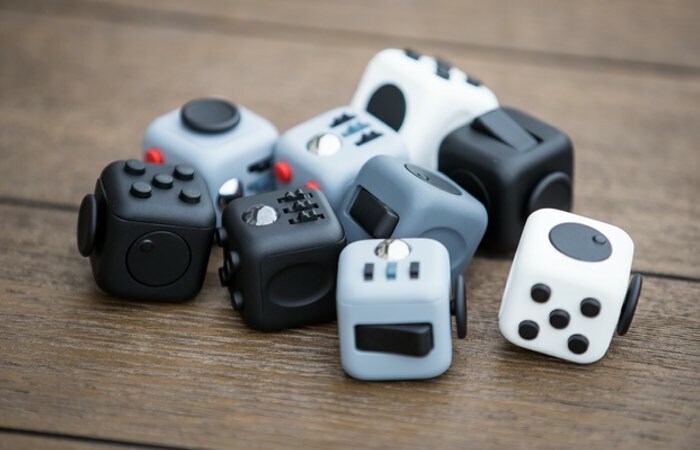 Some of our readers might remember the recent launch of the very unique Fidget Cube created and designed by Matthew and Mark McLachlan, with the aim of helping you focus. With still 37 days remaining on the Kickstarter campaign the project has blasted past its $15,000 pledge goal raising over $3.2 million thanks to over 82,000 backers. Watch the promotional video below to learn more about this very unique way to help you focus. 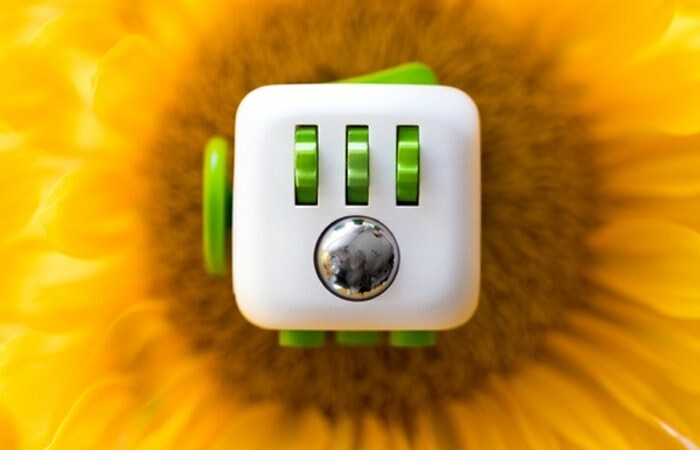 The Fidget Cube desk toy provides a number of different ways to allow you to focus your fidgeting using any of the six different sides which contain a different fiddle device. There are really no limits to when and where you can use Fidget Cube. Use it while listening to a lecture, or while studying for that upcoming test. Use it in the next meeting you have to attend (or lead). Use it at your desk while working on projects. Enduring a lengthy commute and need to relieve some stress? Fidget away. Marathoning a Netflix series? Yep, you can fidget then too. An unusually addicting, high-quality desk toy designed to help you focus. Fidget at work, in class, and at home in style. For more information on the new Fidget Cube jump over to the Kickstarter website for details by following the link below.